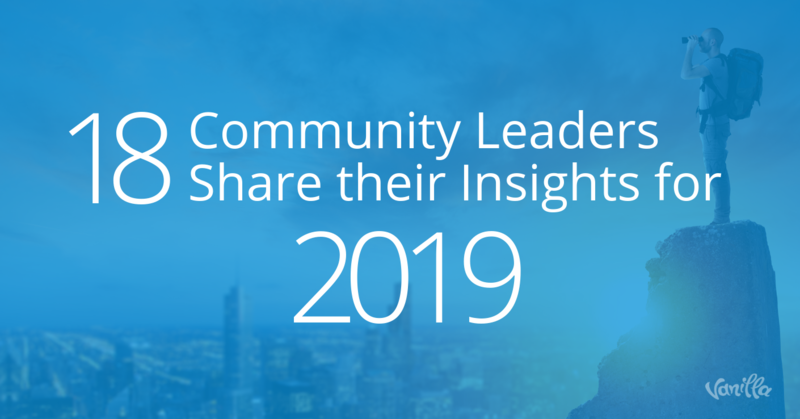 It seems that only yesterday we had wrapped up our 2018 community forecast, and yet here we are, looking at 2019 squarely in the eyes. At Vanilla, we observed 2018 as a year of change and maturity for the community space. Richard Millington's new book The Indispensable Community taught us to throw away the word “lurkers” and to categorize these people as learners. 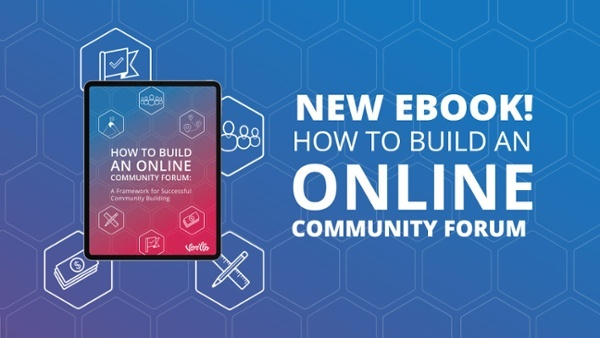 He put into words what online community leaders were urgently trying to articulate: communities cannot exist for community's sake but be an integral part of the organization's goals, or risk peril. Alongside the continued controversy with social media giants Facebook with their Cambridge Analytica scandal, they saw two consecutive quarters of declining numbers of Monthly Active Users within the EU and flat growth within North America. In addition, Google+ announced it was completely discontinuing its offering after massive data exposure. Brands are stuck between a rock and a hard place with ongoing carelessness from "free" social media platforms. Brands want to be where their customers are, but they risk having their reputations sullied by data and privacy scandals by staying on these platforms. Even more troubling is the conflict of interest where their own customer's data is being traded for advertising dollars. On these channels, they expose their customers to competitors from within their own customer community. This dilemma has led to many companies rethink their strategy of being everywhere, to instead focus on being strategic in their platform choices. We expect more brands pushing themselves away from social networks and converging onto their own branded communities where they have more control on data privacy, consumer choice and overall brand experience. Why executive buy-in to the community project is vital to your online community's success and how to get that buy-in. How and why it's important to shift your community's focus from being solely support driven to be purpose driven. The changing face of Trust and the need to build authentic communities. Why the health of your community should be directly tied to the health of your organization. We are proud of counting on the participation of these community leaders and thank them profusely for advancing the importance of Community Management as a practice. 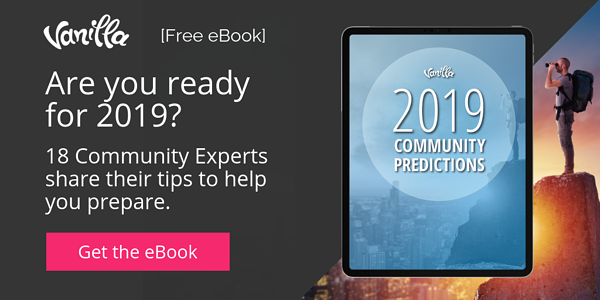 Don't delay, get a copy of the 2019 Community Predictions now!